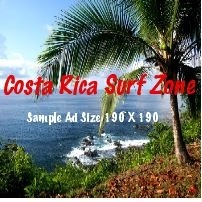 Nationality: Noun and adjective--Costa Rican(s). Annual population growth rate (2011 est. ): 1.308%. Religion: Roman Catholic 70%, Evangelical Protestant 16%, other 6%, none 8%. Education: Years compulsory--9. Attendance--99% grades 1-6; 71% grades 7-9.
men 75.1 years, women 80.46 years. 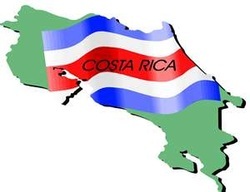 Costa Rica legally and illegally. Legislative - 57 deputy unicameral Legislative Assembly elected at 4-year intervals. and Procurator General assert autonomous oversight of the government. Subdivisions: Seven provinces, divided into 81 cantons, subdivided into 421 districts. Suffrage: Universal and compulsory at age 18.